Learn how to use Klipfolio to monitor your key metrics and achieve your goals. Apply magic so your decision makers can make sense of it. Create beautiful reports and dashboards in a snap. Let everyone find answers to their own questions. See your team align around key results and activities. And all the kudos go to you. Track performance. Align your team. Klipfolio helps you organize your data in a way that makes sense for your business. Create actionable reports and dashboards. Track your key performance metrics, see trends at a glance, compare results and uncover hidden insights. "I like the simplicity and elegance of Metrics. This is a great feature for non-technical people who wouldn’t have a dashboard otherwise." Klipfolio allows you to pull in data from all of the different services you use so you can monitor your metrics and achieve your goals. What does this mean for you? No more piecemeal reports or spreadsheets with multiple versions. 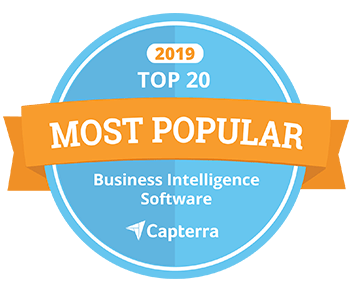 Take control of the way you analyze your data and offer your team the industry's highest rated business intelligence solution. 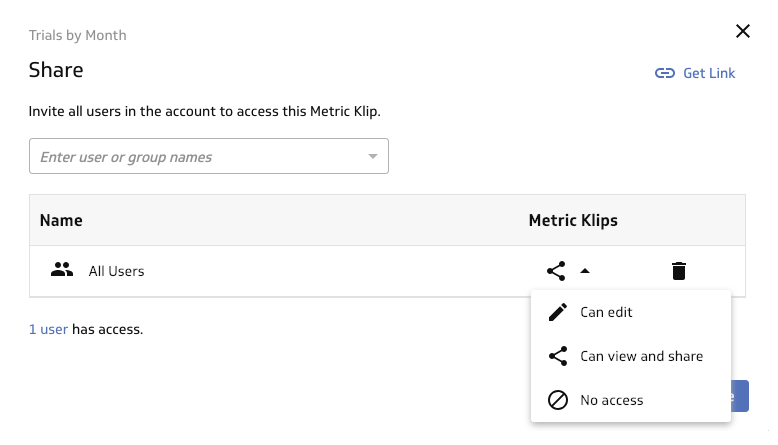 A metric in Klipfolio brings all your data together so you can see your metric performance from different points of view. For example, Revenue by Products, Store locations, Sales Reps, or Geographic Territories. Metrics are where this critical data merging and organizing takes place. Visually explore your metric to see trends and compare results. Change visualizations with a single click, add a filter or segment your data. Change the time period or add a trend line or comparison to a previous period. Empower everyone to answer their own questions. Create dashboards and reports in a snap by literally snapping multiple metric views together on a Metric Board. Configure the board to use common date ranges and filters across all metric views, or update only some of the metric views using common controls. Imagine what you could achieve if everyone was on the same page! 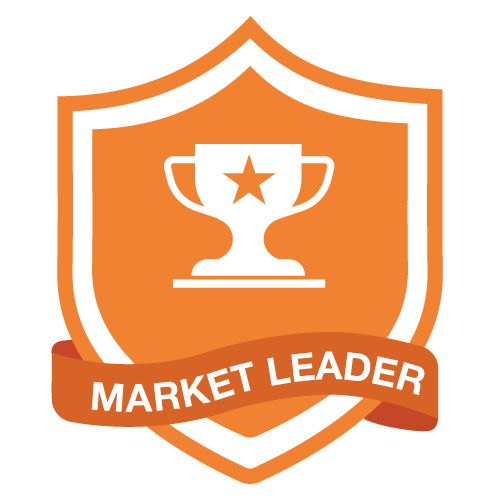 Engage your whole team with friendly competition around their targets, share insights and fuel data-driven discussions. 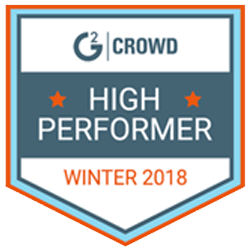 You'll be on your way to building a performance-driven culture in no time. Deliver the exec dashboards and TV wallboards everyone wants. Create completely customized visualizations and reports with our advanced Klip editor. You can pull metric views into custom dashboards and edit them along with other custom content or layout options you need. You’ll never hit a wall with Klipfolio. Learn how to do it yourself or let us build it for you. It’s up to you. Ready to get started with metrics?